Rick Joyner takes us on the journey of the Israelites from the misery of Egypt to the glories of the Celestial City. He parallels the experiences of biblical Israel with those of today's Christian. 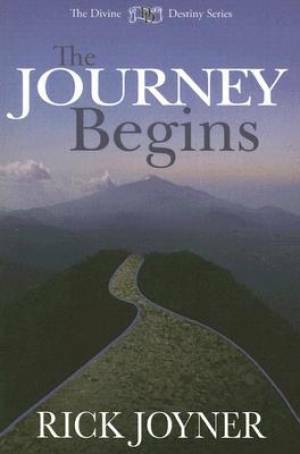 The Journey Begins by Rick Joyner was published by Destiny Image in February 2006 and is our 34743rd best seller. The ISBN for The Journey Begins is 9781929371549. Be the first to review The Journey Begins! Got a question? No problem! Just click here to ask us about The Journey Begins.